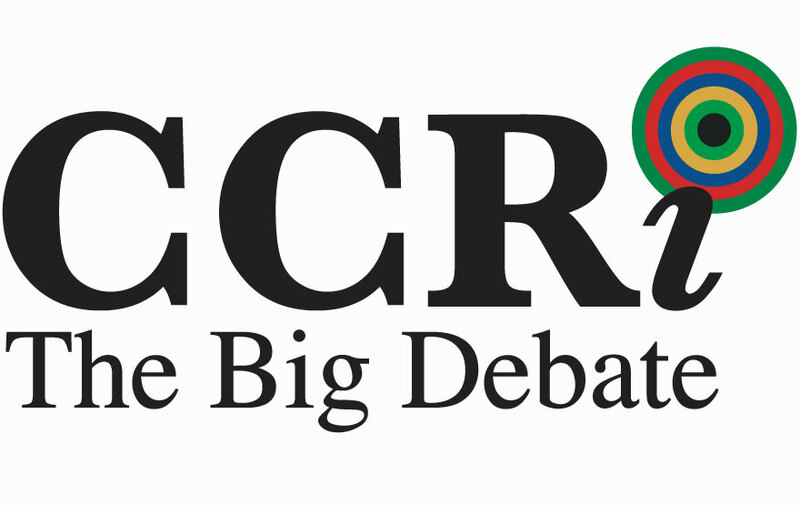 Join CCRInteractive: the Big Debate – from just £200! As you will hopefully be aware, CCRInteractive: the Big Debate will shortly be bringing us a Revolution In Events on Thursday 11th October at the Grange St Paul’s in central London. ♦ Tired of hearing the same speakers. ♦ Tired of listening to the same subject matters. ♦ Tired of sitting in a room waiting to hear the one good speaker that interests you. ♦ Tired of not getting an opportunity to ask real questions. ♦ Tired of not having a real discussion. ♦ Can’t take a full day out of the office. ♦ Not enough opportunity to network. So this is why we are changing to an entirely new format: giving you the opportunity to debate the key issues with your peers, to work towards a solution. To find out more about attending CCRInteractive, please contact Alison Lucas at alison@ccrmagazine.co.uk. 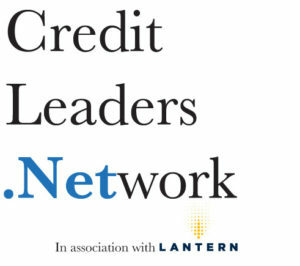 CCR has always been about networking, bringing people together, and over the last 3 years we have run over 30 Round-Tables with more than 500 attendees, which have been a great success. So this year we are running a conference which is a series of Round-Tables. 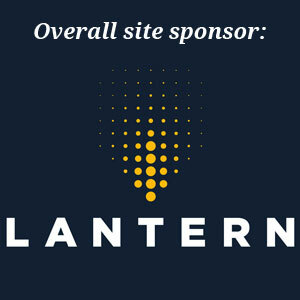 It promises to be an outstanding day of networking and learning, where You will be able to raise the issues and questions that You want, to make sure that You have all the questions answered that You need. The day will be split into a series of round-table debates (subjects listed below) which will run just like our successful range of debates that we hold throughout the year: each debate will have a Chair and a list of Guide Questions, but you will also be very welcome to raise any comments or issues that you want to the group. You can buy any number of debate-sessions that you choose – if you want to come to 1, 2, or 3 yourself; of if you want to buy 5 or 6 debate-sessions and share them around yourself and your colleagues. ♦ For a Creditor, 1 debate-session is just £200, 2 just £300, 3 just £400, 4 just £500, and so on. ♦ For a Supplier, 1 debate-session is just £275, 2 just £375, 3 just £450, 4 just £575, and so on. 1, Data sharing: credit circles and agencies. 3, SMEs, export and credit insurance. 8, Having the collections policies and technologies you need. 10, Ensuring your DCAs share your values. 11, Working with the regulators. 12, The big compliance debate. 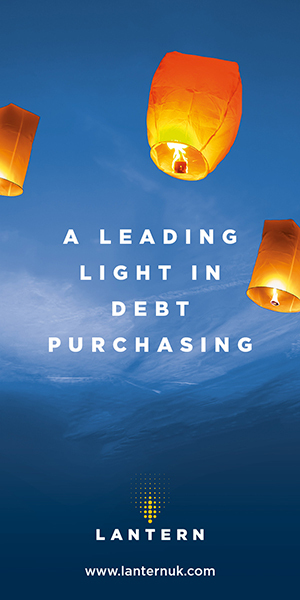 13, When to sell debt and who to choose. 14, Collecting public sector tax and debts. 15, Marrying internal and external data. 16, The role of technology. 17, Establishing and renewing procedures. Come and have your say, discuss issues that matter to You, with people You want to meet: Your peers, ready to share their Knowledge with You! 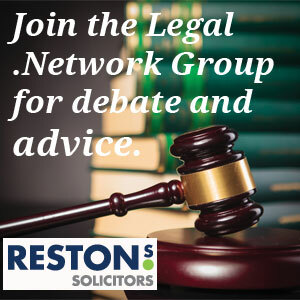 If you want to run your own Round-Table Debate where you choose who comes and the key discussion points, then please call Gary 07785 268404 or email him at gary@ccrmagazine.co.uk. http://www.ccrmagazine.com/wp-content/uploads/2018/08/News-template-34.jpg 555 880 Stephen Kiely http://www.ccrmagazine.com/wp-content/uploads/2018/01/New-web-web-version-300x36.jpg Stephen Kiely2018-08-17 12:37:082018-08-17 12:40:49Join CCRInteractive: the Big Debate - from just £200!